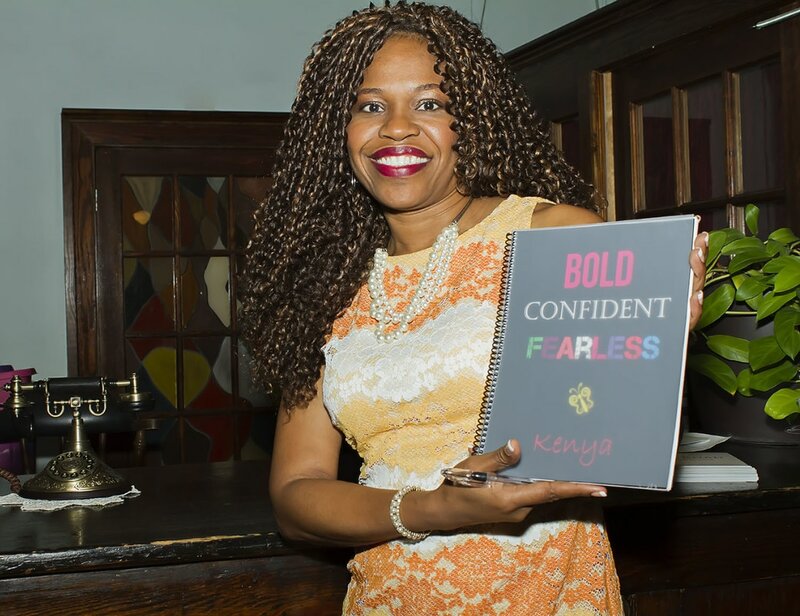 breakthrough to a bold, confident, YOU! I'm so glad you're here. Please browse around for inspiration to keep walking into your destiny. 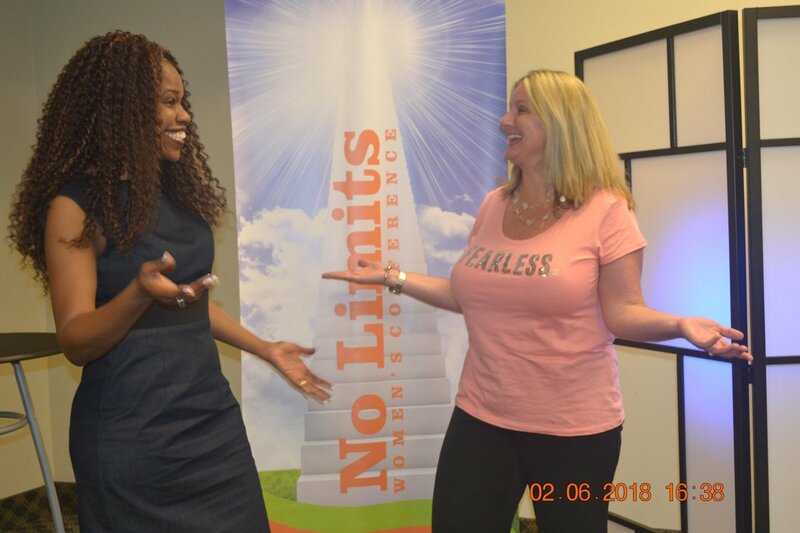 We have live events, planners, books, coaching programs and much more. Join the fast for insight and clarity into the great plans God has for your life. Don't Go it Alone. Join us today! A DREAM WITHOUT A PLAN IS JUST A WISH. SIGN UP! 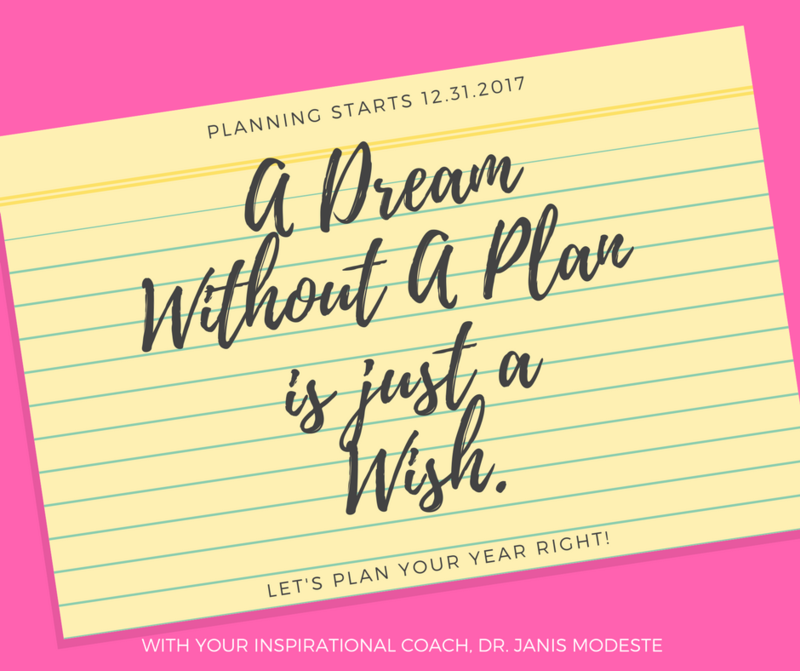 LET'S START PLANNING & MAKE THIS YOUR YEAR OF GREATNESS! dream big. believe big. achieve big. Sign up for a complimentary Strategy Coaching Session TODAY! Join An Online Book Chat. With books that propel you into your God-Ordained destiny. Get sound and tested truths to live a life of abundance in your marriage, business, ministry, health- ALL areas of your life. Join a Book Chat Today! 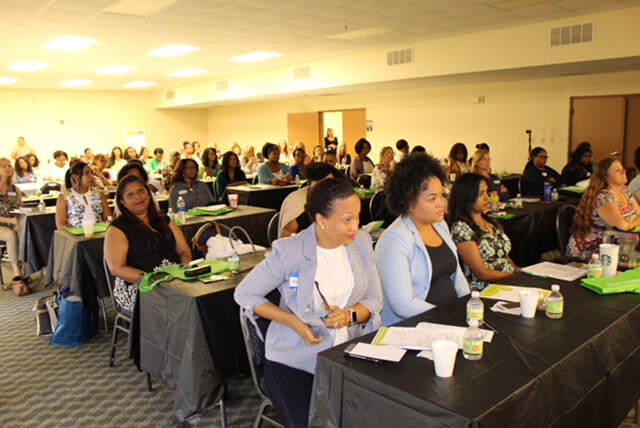 Be empowered with this Live women's event. 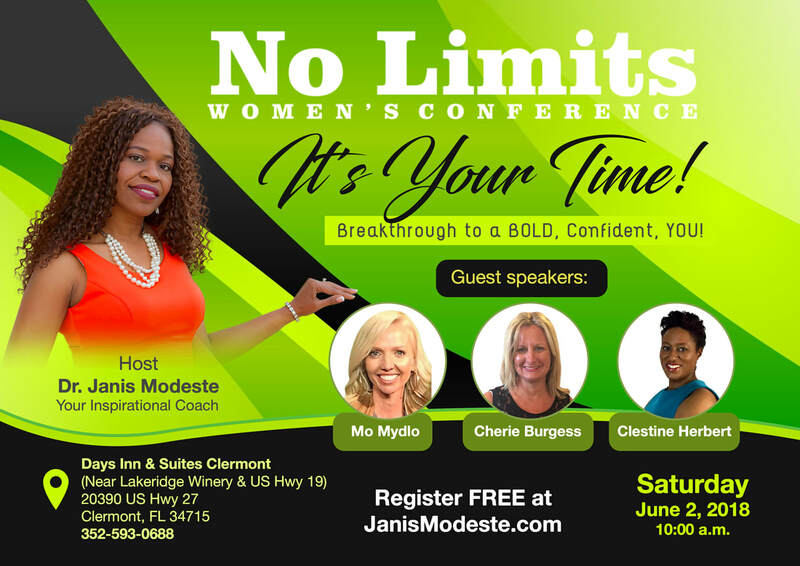 Get ready to take the limits off yourself and soar with God-Confidence. Just 30 minutes from Disney. 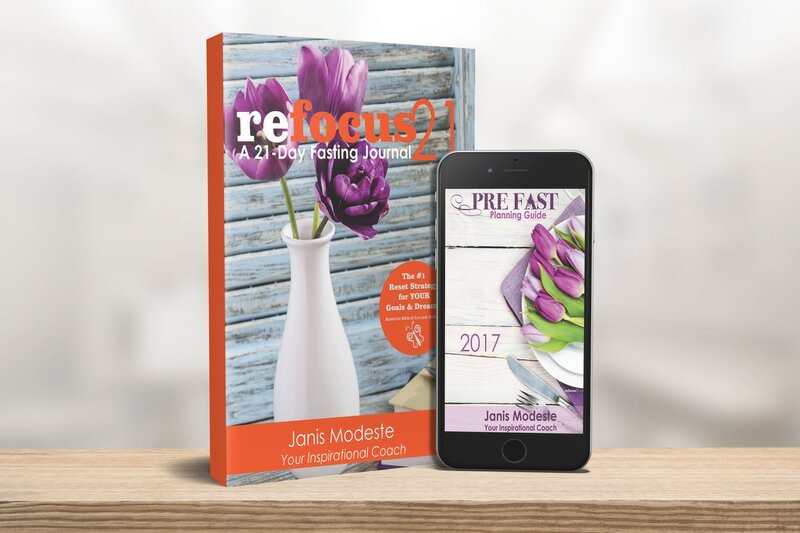 Janis share's Biblical Strategies to Get Clarity & Change through the power of fasting in this Journal-zine. Who's in Your Success Circle? 2011- Where it All Began. Watch!